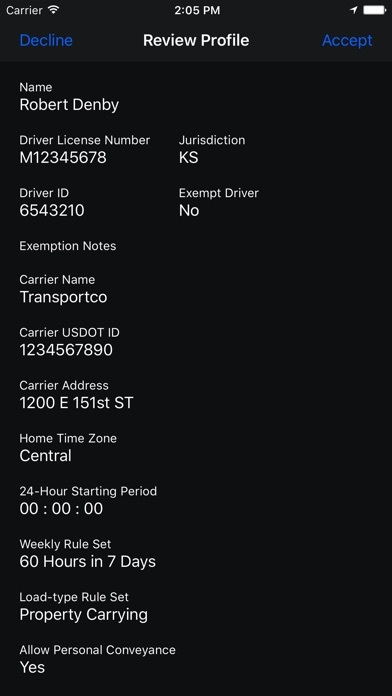 ** Users must own the Garmin eLog™ compliant ELD (FMCSA-registered electronic logging device). The Garmin eLog is ready right out of the box, and supports 9-pin J1939 and 6-pin J1708 diagnostic ports to fit nearly any truck. It’s simple to set up and there are no subscription fees. 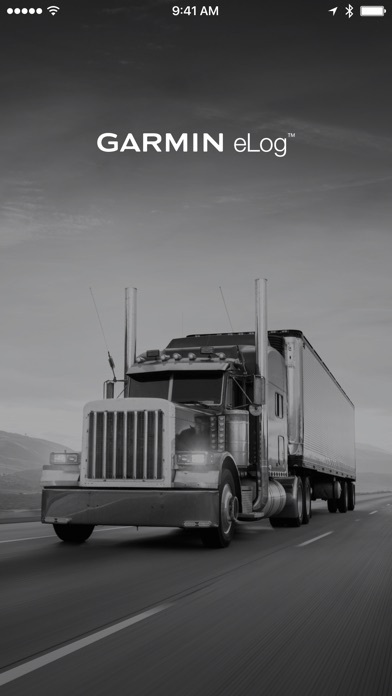 Take the easy route to ELD Compliance! 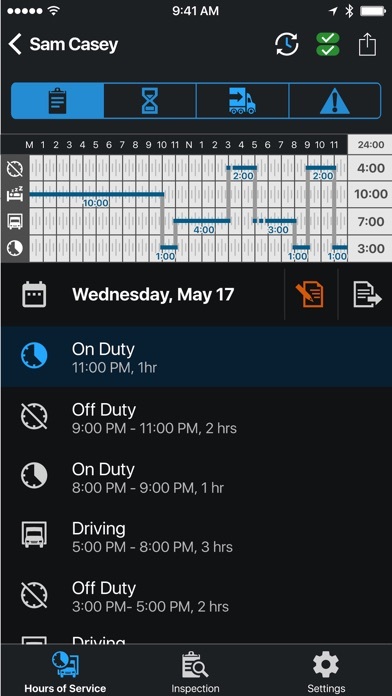 The free, easy-to-use Garmin eLog™ app may be downloaded to your compatible smartphone to complete your ELD compliance solution. 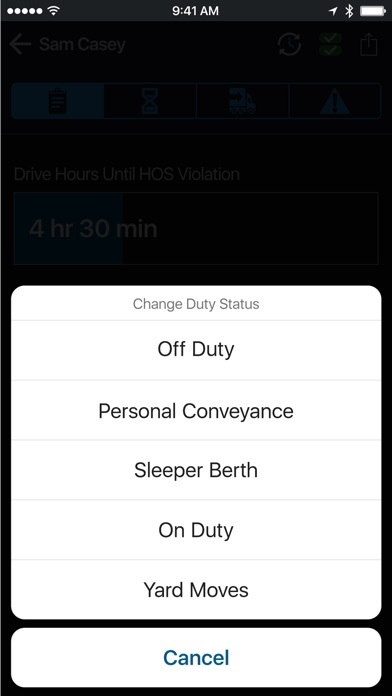 The Garmin eLog compliant ELD solution accurately records and tracks Hours of Service (HOS), then securely stores it locally to your smartphone— never in the cloud. Garmin eLog allows your records to be wirelessly transferred to your compatible smartphone for viewing by you anytime. Note: Continued use of GPS running in the background can dramatically decrease battery life. We listen to your feedback. The teams at Garmin are working continuously to improve the Garmin eLog system. If you experience any issues or problems, please reach out to our Product Support team at support.garmin.com. My connection between app and eLog drops constantly! The app freezes constantly! I have to pull over to the side of the road or exit the interstate constantly to reconnect this garbage. 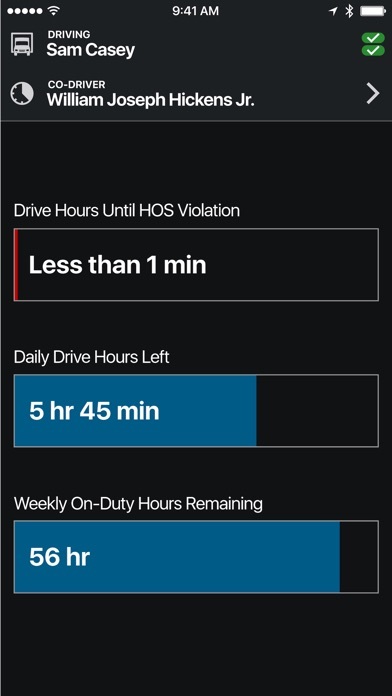 Not to mention that since 2019 started, my eLog does not change from driving to on duty anymore unless I do it manually. Lost a lot of valuable drive time thanks to this fact! I hate that my company uses this product more than I hate that we have to use eLogs in the first place. Garmin is as effective at making a garbage product for truckers as they are for making a great product for professional athletes! Our Company is currently undergoing a DOT Audit. I try accessing the logs (RODS) to send them to the Federal Official so our Drivers’ Logs can be reviewed and the only formats under which it comes is excel and html. Not only it’s not legible to me on a laptop it is neither to the Federal Official. Trying to reach out to Garmin and they’re rude as hell. I’ve never experienced anything like this. They have some lady in their online chat room who keeps repeating like a “Parrot” how their product is DOT Compliant as if saying it 1 million time makes it so. In terms of compliance it’s the Federal Government who determines that NOT Garmin. And if a Federal Official can’t access those logs when requested we -as a Company- are in clear violation and non compliant. Hence what’s the point of having this product ? Why can’t this work properly? I started using the eLog app on my iPhone about a week and a half ago because I was having major stability issues on android. For the first week it worked great, now I’m having the same issues on iPhone that I was having on android with stability, the app freezing and always disconnecting from the device under the dash. I run my vehicle under a tight schedule and this is just eating up way too much time trying to figure out the technology when it doesn’t work right. If it was not a federal requirement to run in the ELD, I would’ve returned this device back in December when we first started having to use these. If the technology would actually work properly it would be a great replacement for the paper log book but since it’s having so many issues I find a paper log to be a lot more reliable. Upgraded to version six today, and now the unit keeps sounding the warning saying that it is not paired even though it is. I've had this device for almost a year now, and not a single app release has made it work well. Let me know when you guys update the app, we need to be able to have in app inspection reports that can be populated with the inspection reports and a part of log Downloads, also why can’t we transfer files over Bluetooth? I have to connect a usb device to file my logs? hi,can we get web transfer function in garmin eld app?dot officers take web transfer only for elog submission.They dont take emails and flash drive transfer.For a dot officer who we even haven’t seen each other,i cant use blue tooth to submit my elogs. I totally agree with other review titled violation. Just updated firmware hoping it fixed. Ended up deleting and reloading app. Still having problems. Update 12/31. I have updated my app a couple times. Seems the updates have fixed many issues I was having. One thing i was warned about was if I replaced my phone I would loose my history reloading my app. I just did that using a download called “imazing”. It transferred all my apps including the data from my old phone. Would recommend that software. I have never used elds in the past so nothing to compare it to. This ones getting better and is more stable. Garmin was late to the game and it seems this system may have been rushed to get it out without fully working the bugs out Update 8/16/18. Since last update, have not been able to properly manage loads. While inputting data, as soon as I try to input “end date”, app crashes. Please fix!